Panasonic recently launched a new camera named Lumix DMC FZ300. The camera is enriched with high end specs to allure the professional shooters. 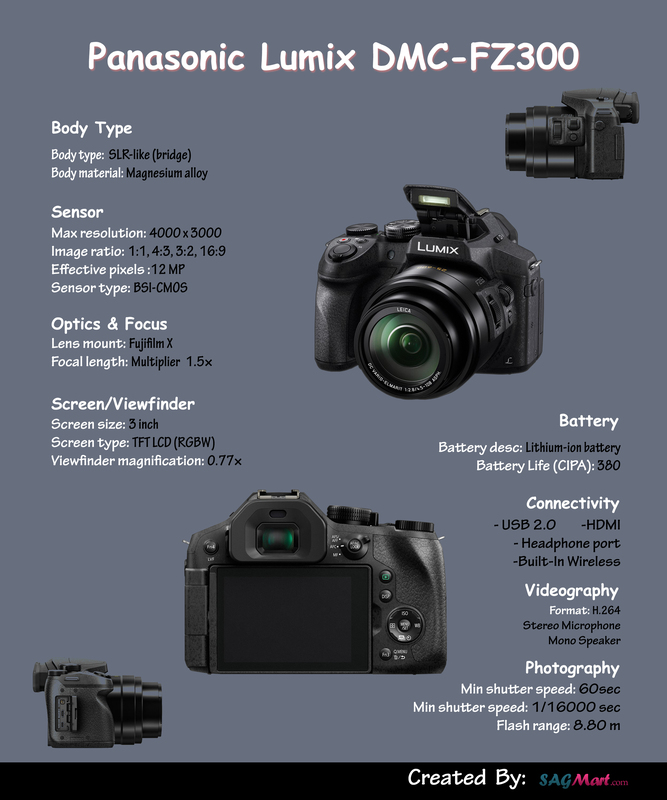 Checkout all the specifications of Lumix DMC FZ300 in the form of Infographics.